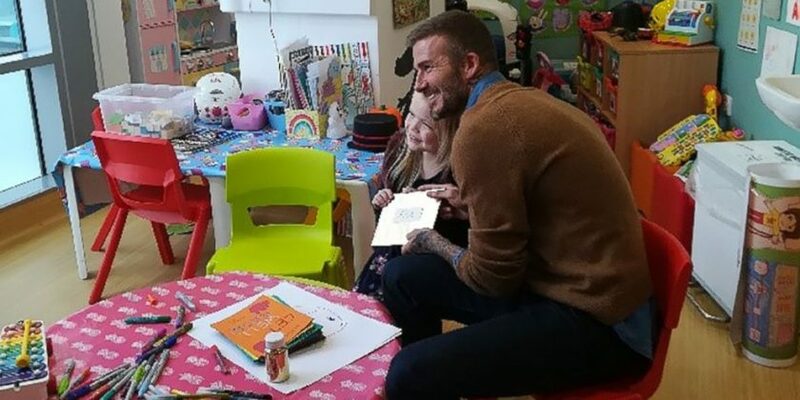 Former professional soccer player David Beckham surprised Ella to help deliver the cards, and revealed that she would be receiving the Child of Courage Award at The Daily Mirror’s Pride of Britain Awards. At the Pride of Britain Awards, the “X Factor” judges Simon Cowell, Robbie Williams and Ayda Field presented Chadwick with her award. She was over the moon when asked to sing for the audience at the show. 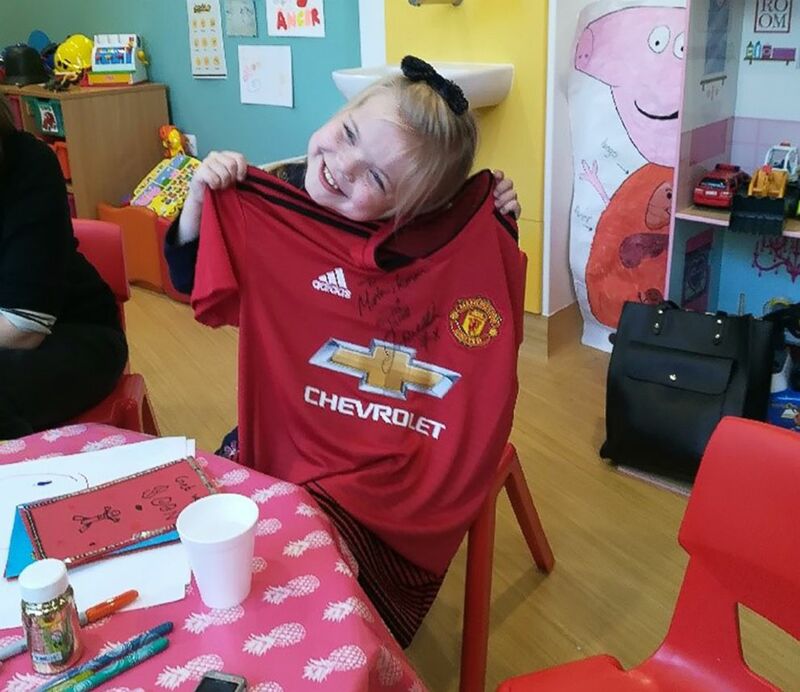 Chadwick’s friends at Great Ormond Street Hospital were incredibly excited about Ella’s Pride of Britain Award and also loved seeing her receive a visit from Beckham. Previous Post:Does Meghan Markle Get Any of Her Clothes For Free?